Let us know by Wednesday 27th September. If the item you are after is available in the shop, please order it. 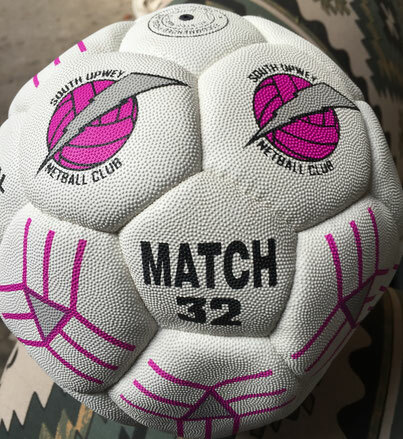 If we don't have it in stock, please email us info@southupweynetballclub.com to add it to our order. This will be the last chance this year to order personalized or non-standard stock. We are also looking into bags, so we'll let you know when we have found some awesome options.